Designed primarily for bonding neoprene coated fabric to itself in the manufacture of inflatable life vests, life rafts, air supported structures, exposure suits, airships, wading suits, etc. 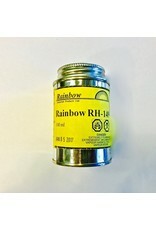 Rainbow RH-149 is a high performance adhesive system which displays high initial green strength and extremely strong final bonds. 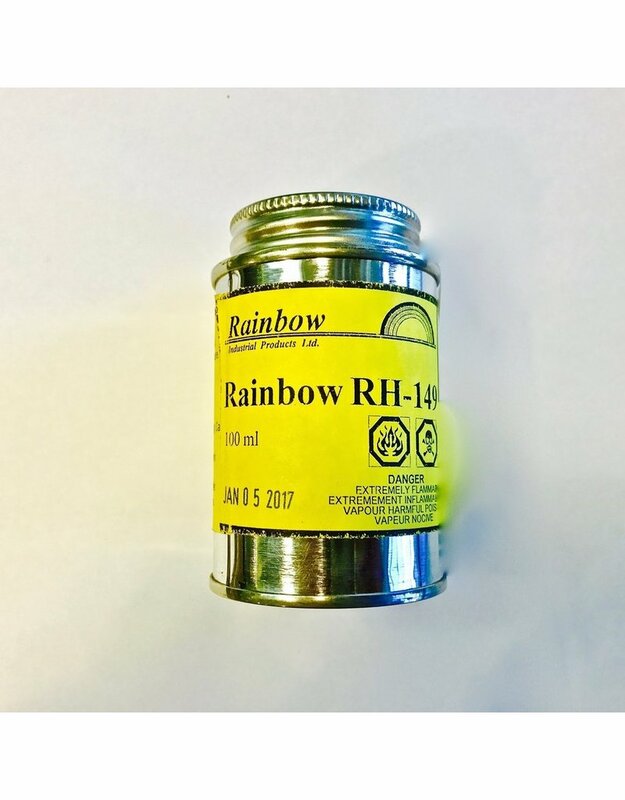 The cured glue line is tough, flexible and exhibits good heat, moisture and oil resistance, as well as good low temperature flexibility and aging properties.